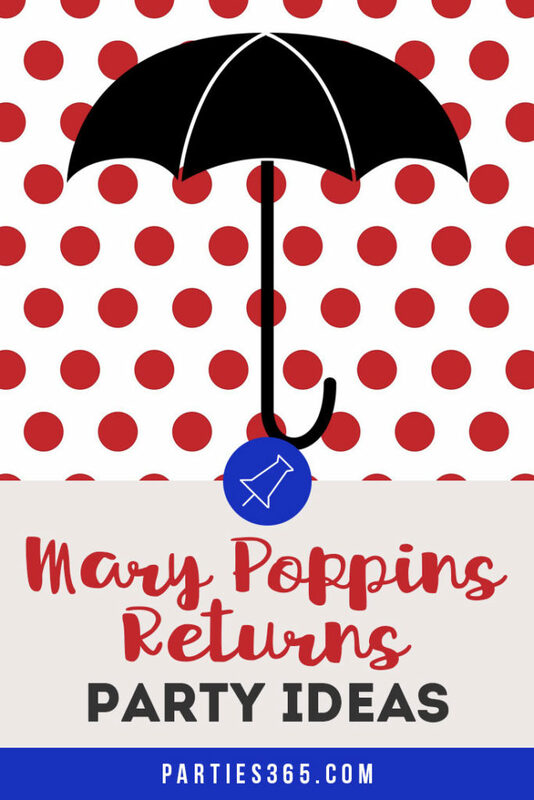 I’m so excited to take my daughter and for a whole new generation to be introduced to Mary Poppins! I know little girls every where will fall in love and I know Mary Poppins birthday parties, baby showers and more will be popping up everywhere! 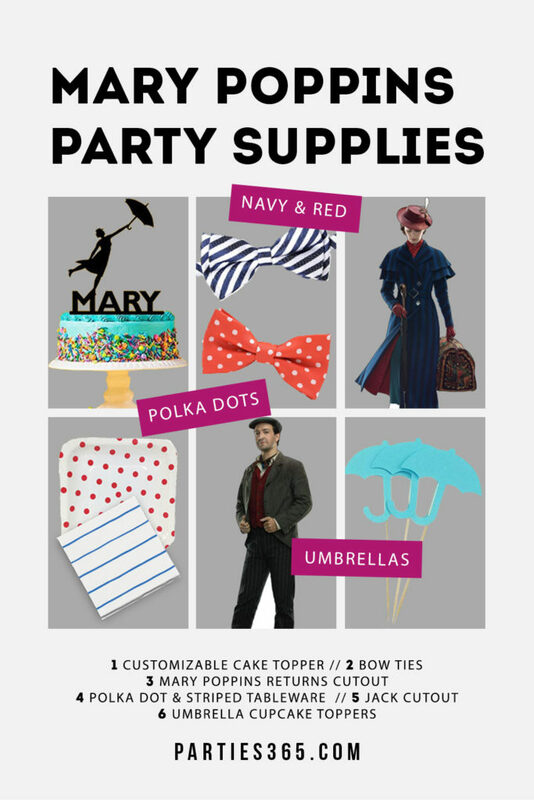 To help you get a jump start on your Supercalifragilisticexpialidocious party planning, check out our ideas for Mary Poppins Returns party decorations, food and supplies! You could also use these Red and White Polka Dot Garlands to add pops of color to a feature table, gift table or even the front door. Consider carrying the red and white theme through to your table with these adorable red polka dot plates and blue and white striped party napkins as well. And of course no party table is complete without themed confetti on the table! 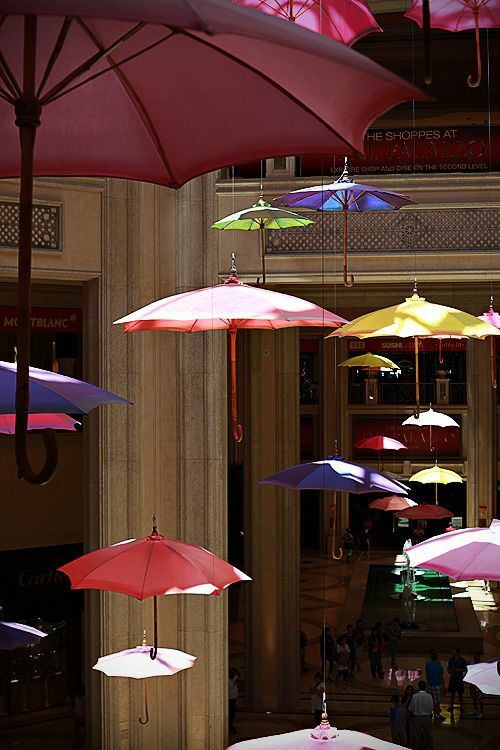 How about umbrella confetti for your Mary Poppins party? A key to really making your event feel like Mary Poppins herself might arrive at any moment is to use umbrellas, kites and her big duffel bag wherever you can! Here are a few party setups we absolutely love! Or how about life size cutouts of Mary Poppins and Jack from Mary Poppins Returns that are 6-feet tall for a one-of-a-kind photo op? I love making sugar cookies as favors for my kid’s parties and you could do some adorable umbrella or kite-shaped cookies with this Umbrella Sugar Cookie cutter or with a Diamond Shaped Cookie Cutter for the kites. I mean, how cute are these? 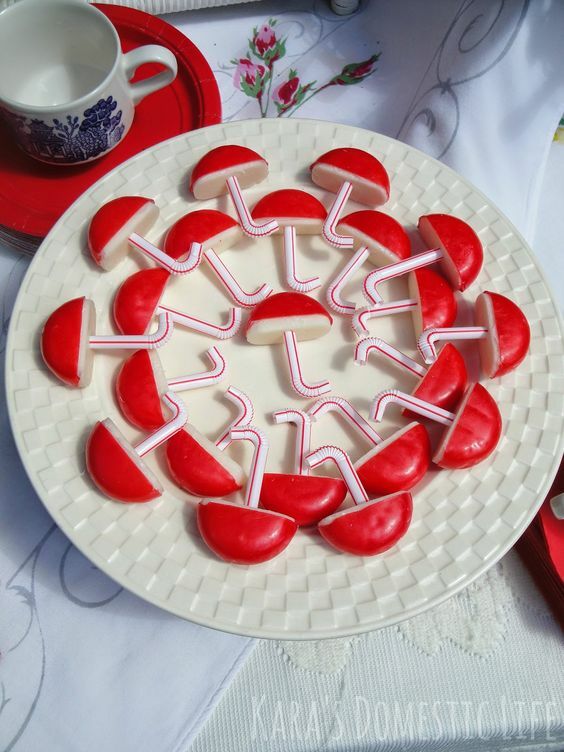 Or if you want some non-sweet treats, how about red popcorn or these darling Umbrella Cheeses with straws for the handles Kara’s Domestic Life made? These would surely be a huge hit (plus, they’re easy to prepare)! A birthday activity is essential at any little girl’s party and luckily, a Mary Poppins theme lends itself to several great craftsy ideas! Why not have your guests decorate their own Mary Poppins hats? You could get child sized bowler hats in red or blue, an assortment of flowers, buttons and ribbons, and let the girls craft the perfect hat! Or how about a Design Your Own Kite activity? Provide stickers, markers and fun embellishments along with these blank kite kits and you’re all set! If the Mary Poppins hats or kites aren’t enough of a party favor for you, why not send your guests home with Mary’s iconic neck ties? We found these adorable Red Polka Dot Bow Ties and Blue & White Striped Bow Ties that are similar to the one’s Mary is featured wearing in the movie trailer! 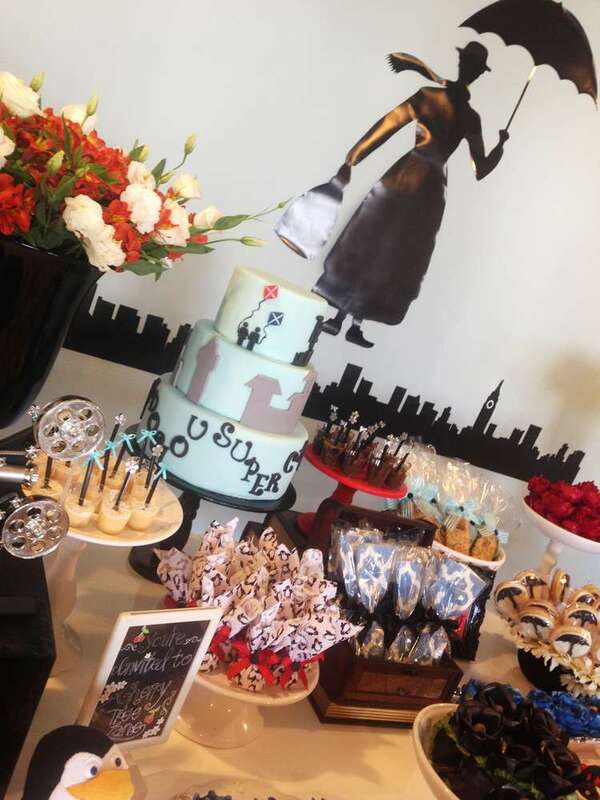 Or what’s more classic Mary Poppins than a Spoonful of Sugar? Thanking guests with their very own Spoonful of Sugar favor would be a delightful way to end the party. These we found on Pinterest are just perfect! Wrap them in some cellophane with a red ribbon and you’re all set! 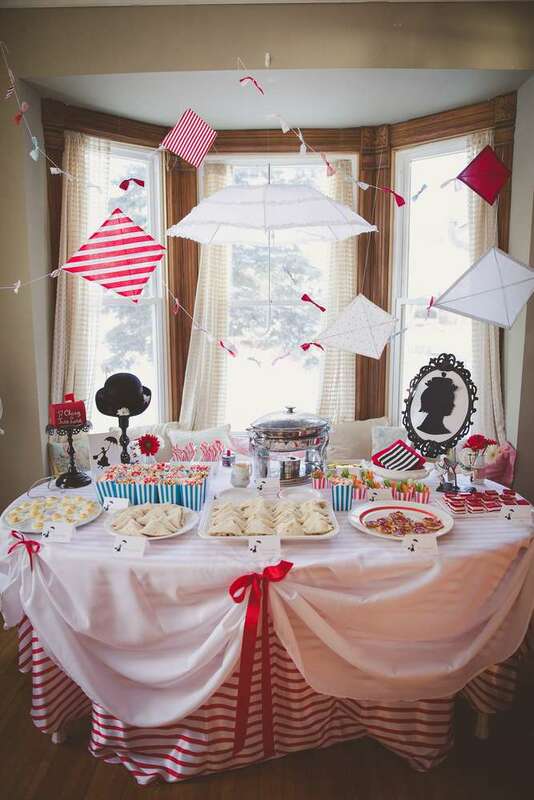 We hope you’re as excited as we are now to see Mary Poppins Returns when it hits theaters… and that you’re full of inspiration to plan an unforgettable Mary Poppins themed party for your next event! Be sure to Pin this post for later party planning too!